There are indeed quite a number of restos in the metro serving up Thai dishes, but when you have tasted Chef Cecille's Thai dish creations at Silk Road, you'll never look anywhere else, whenever you crave for your authentic Thai delicacies. What I love and admire about Silk Road, is not just the food, not just the cozy atmosphere but most of all, it's the people behind Silk Road. Chef Cecille goes about her everyday duties as the chef that truly inspires her cooking, very meticulous and very personalized, each dish is handled with love for food and a sense of perfection only Chef Cecille can give, so come on and let's taste what Chef Cecille has in-store for us. Chew on and Party hard! Andale! Mi Chicos mi Chicas! Craving for tacos, burritos and nachos? Look no further for the best Tex Mex place this side of town, is none other than Chihuahua Mexican Grill and Margarita Bar. Yes you may have been to 1 or 2 wanna be's, but nothing comes close to the real thing! Choose wisely, eat Plenty! It's as easy as it gets! 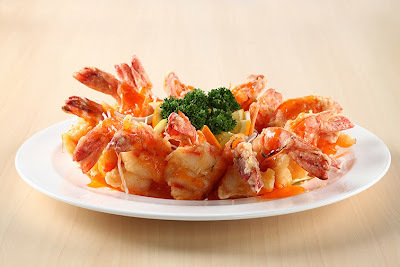 Choose your main course, dab it with toppings, indulge in extravagant sides and drink the night away, Literally! Haha. Gong Xi Fa Chai, good fortunes for the new year! Welcome the Year of the Wooden Horse with the best of fortune as Marriott Hotel Manila offers Chinese New Year promos to add to your celebrations! It is considered good luck to eat Nian Gao (locally known as “Tikoy”) at this time of the year, as “nian gao” is a homonym for “higher year,” symbolizing longevity, progress, and better life. 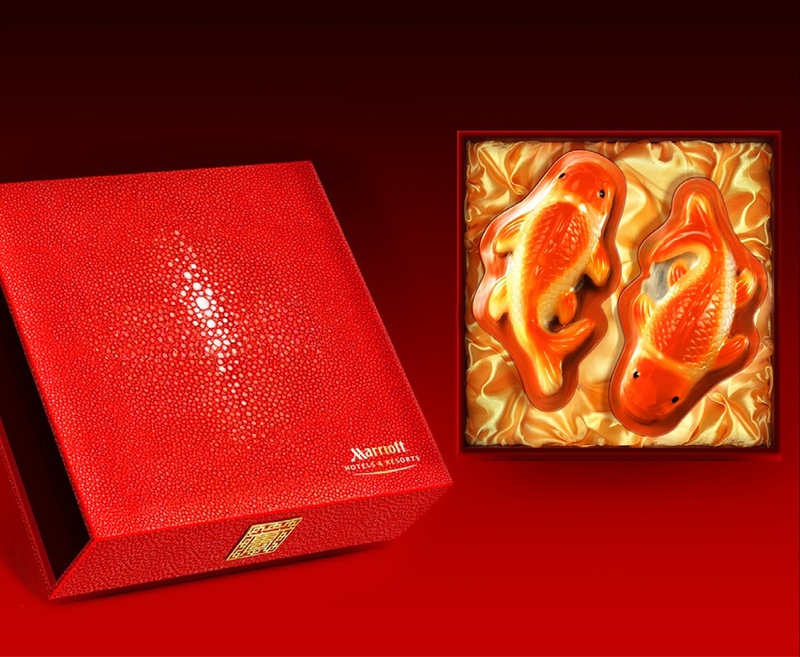 Marriott’s Nian Gao are carefully molded into two koi fish at 270 grams each, and are packaged beautifully in a red oriental gift box, perfect as a present for the Chinese New Year at P988 nett and available at Java+ until January 31, 2014. Taste Australia in a celebration of the diversity of premium food and drinks at Marriott Hotel Manila! Savor the steaks from the Outback, relish the seafood from the Great Barrier, imbibe on the wines from the cellars of Adelaide, or feast on the rich meat pies from Victoria; an array of choices await you this January! Come over at Marriott Café for an Australian Wine Buffet, where five of the most excellent wines from the vineyards of Australia are available every night for only P825, together with featured cheeses that create a perfect partnership on your palate. A new gelato flavor is added -- Vittoria Australian Coffee, exclusively for this month only, is perfect as a sweet ending to an already delicious meal. The Year of the Horse marks a vibrant year that promises strength, prosperity and esteem. Celebrate this special event at Diamond Hotel Philippines and welcome a year filled with happiness and success brought about by mighty galloping horses. Be in the know of what’s in store for the year and learn how to attract luck and prosperity with the guidance of Feng Shui master Marites Allen on January 31, 2014. Entrance to the event is at Php2,600 nett per person which includes access to the talk, delightful canapés and a festive buffet lunch at Corniche. The first 100 guests to purchase event tickets will receive a FREE copy of the book Lucky Fashion Guide for 2014 Year of the Horse by Marites Allen! The event is in partnership with World of Feng Shui, Frigga, BusinessWorld and HerWord.com. 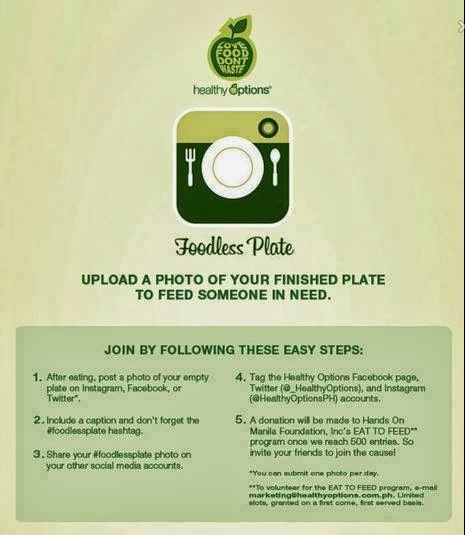 The Food Alphabet supports #Foodless Plate with Healthy Options! We all love food, so does The Food Alphabet. 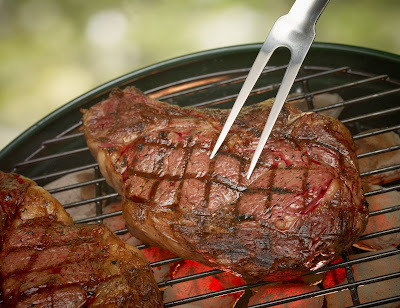 We appreciate the food we partake in, admire it's beauty and tempting charm, enjoy the flavors in every bite we take as it nourishes us and keeps us alive to enjoy more of life's great eats. But one thing we all hate, leftovers! Do you know that we produce over 2 tons of leftovers everyday. That is why The Food Alphabet supports the cause the #Foodless Plate. 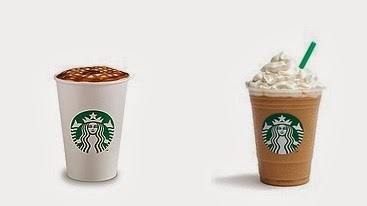 Starbucks brings back Asian Dolce Latte and more healthy treats + New Starbucks Cards! New Year, New Drinks and more from Starbucks! Happy new year from Starbucks! And with the new year comes delightful new drinks and a familiar flavor you already miss. Let's start the year with something great, live healthy and prosper. So what has Starbucks have in store for us? 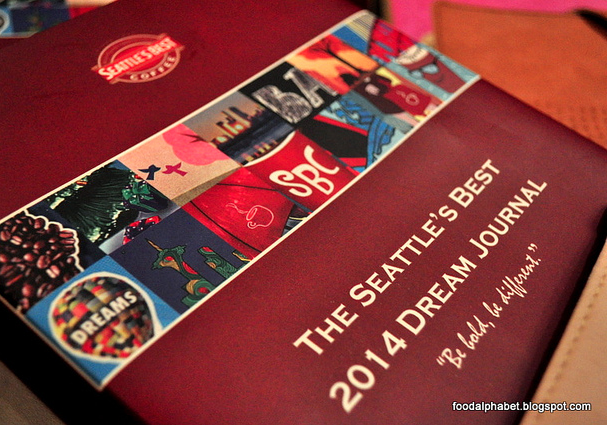 Win Santa's Starbucks bag from The Food Alphabet! 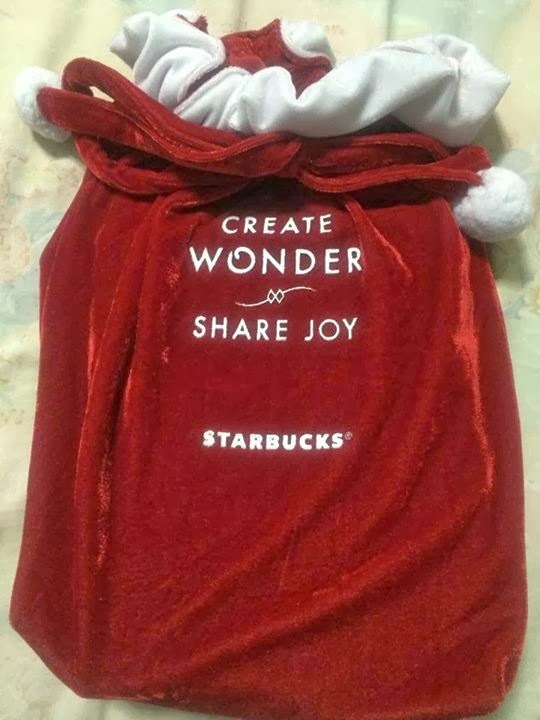 A Santa's Starbucks bag giveaway! 2013 was a great year for the foodies, it was a year of great expectations, a year of surprises, and as the year ended, a year of sad disappointments.